Make the most of your membership by attending networking events like the ones listed below. As a member you receive a discounted ticket prices. Luncheons are held the 2nd Thursday of every month (except June) and are attended by local business people, as well as city, county and state officials. All members of the community are encouraged to attend. By attending these luncheons you are able to meet and network with other chamber members and most importantly, potential customers. New members are introduced, renewing members are showcased on our power point program and displayed throughout the luncheon, and a “Members Only” cash drawing is given away every month. Sponsoring a luncheon gives you the opportunity to present your business by giving presentations, and/or inviting a guest speaker. Business after Hours is held quarterly in the months of February, May, August and November from 5:30-7pm and attended by chamber members, customers of sponsoring business, as well as city county officials. It is an environment for local business people to kick back with great food and beverages in a casual, relaxed atmosphere after normal business hours. The sponsoring chamber business has the opportunity to give a brief presentation about its business and introduce its staff. Every year the Chamber is host to this special night of dinner, awards, and entertainment in honor of its members. After nominations are accepted, awards are presented to local citizens and business owners who have earned the support and recognition of the businesses and our community. 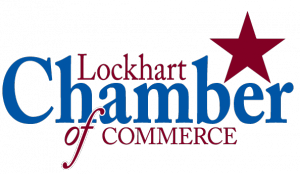 The Annual Lockhart Chamber of Commerce Banquet is set for the fourth Saturday in January each year. Our banquet for 2018 is scheduled for January 27th, beginning at 5 pm - 11:30 pm. At the conclusion of the program, Dance music will be provided by Diamondback. The Chamber membership and citizens of the community are invited to attend this great night of fun, food and fellowship at the Dale Community Center at 100 Civic Drive in Dale, Texas. This annual event is the kick-off to the Chamber's calendar of events for the year and promises an incredible buffet and great live music for dancing the night away. The annual banquet is a wonderful networking event and will include informational speeches from the Mayor of Lockhart and 2017 Chairman of the Chamber Board of Directors. Our banquet also offers our members a great opportunity for advertising through sponsorship. 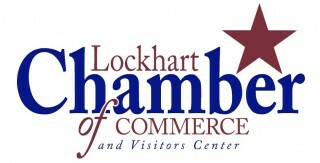 Click here to see the Sponsorship Options for our 83rd Annual Banquet Lockhart Chamber Banquet. Every year at our banquet the Chamber of Commerce honors deserving businesses and individuals in the community with awards, such as the Spirit Award, Business of the Year, Agribusiness Person of the Year, and Most Worthy Citizen Award. We encourage and welcome individuals from the community to make nominations for each of these awards. For your convenience, you can download and print the nomination forms below. 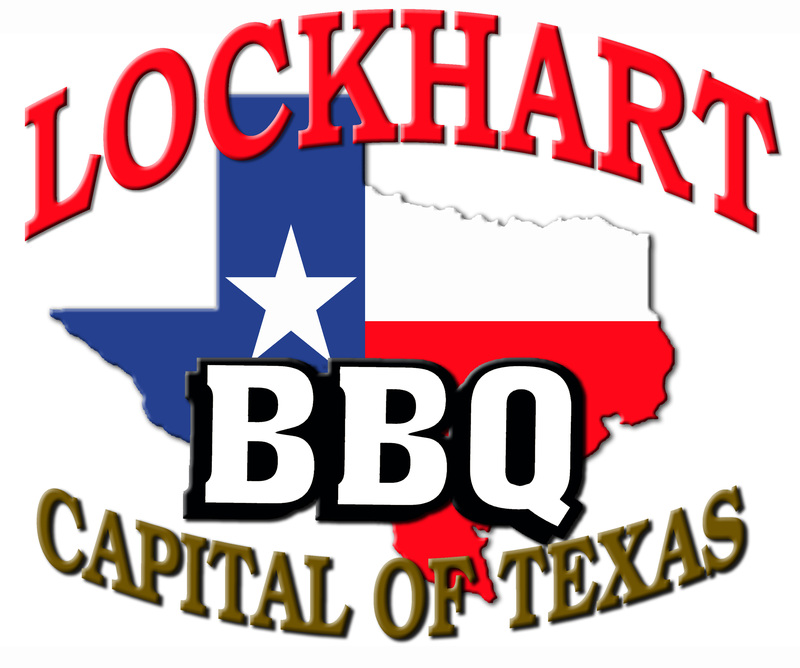 Buy your tickets early and don't miss out on this fabulous annual Lockhart Chamber of Commerce event!